Low Impact. High Results. Our classic barre workout is designed to help you lose inches by burning fat and sculpting lean muscles. Trim, tighten, and tone while incorporating stretches that will align and reshape your body. The best method to transform and balance you. Bond with baby at the barre. This class features exercises that incorporate the weight of baby to tone and sculpt muscles. Designed for moms, caregivers, and babies, from 6 months to walking. This class also includes a 30 minute hang out after to meet your fellow classmates. This class is designed to help new moms rejuvenate and restore their bodies, and meet other new local moms. Each class provides a great opportunity to bond with your baby while helping you lose inches by burning fat and sculpting lean muscles. Designed for new moms wearing their baby in a carrier, from age 6 weeks until 6 months. This class also includes a 30 minute hang out after to meet the other moms. Efficient yet effective. This fast-paced, full-body workout promises to keep your heart pounding in a slightly shorter class format. Sculpt your body and sharpen your mind as you challenge yourself to keep up with unexpected movements. Because busy is no excuse to your body. Improve strength, flexibility, and coordination. Children will learn how to focus and center themselves with various breathing and visualization techniques. They will also learn self-respect and respect for others with the practice of fun and challenging poses, partner and group poses, and breathing techniques. Balance your body and mind with a beginner and intermediate vinyasa like yoga flow that is sure to realign your mental, physical and spiritual body. Let loose and get ‘lit’ with fun and energizing beginner and intermediate yoga poses and routines while moving your body to your favorite modern songs. Come to the mat ‘as you are’ with Karma Yoga; with all experience levels welcomed, we get back what we give out while embracing ourselves and others with no judgement. With a mixture of beginner and intermediate vinyasa and hatha yoga poses, we’ll give our ‘all’ and allow the universe to give it back. Relax and unwind with a little wine and a lot of yoga flow. With a vinyasa like yoga style, we focus on deep breathing and flowing movement to encourage balance and alignment, and did we mention there will be wine! Get your children moving and learning about their bodies through this introductory barre class. This class is designed to improve balance, coordination, promote good posture and help expend some of that boundless energy. Designed for moms, caregives, and their children, ages 5 to 10. You have the right to barre arms in this class featuring workouts designed to sculpt, tone, and define your arms. This effective arm workout will target your shoulders, biceps, and triceps, leaving your lady guns burning. This workout is designed to tighten and tone your glutes, strengthen and lengthen your hamstrings, minimize your thighs and define your abdominal muscles. By incorporating a variety of exercises and equipment, it’s the perfect class for addressing what’s below the belt. Our classic barre class with a twist. First, boost your metabolism and balance, and create stronger, leaner muscles through a sequence of strong-but subtle movements. Later, enjoy a drink at the bar. It’s the best of both worlds. Restorative Strength Yoga focuses on alignment and mechanics, while learning to engage our strength, understanding anatomy, breath, and concentration. 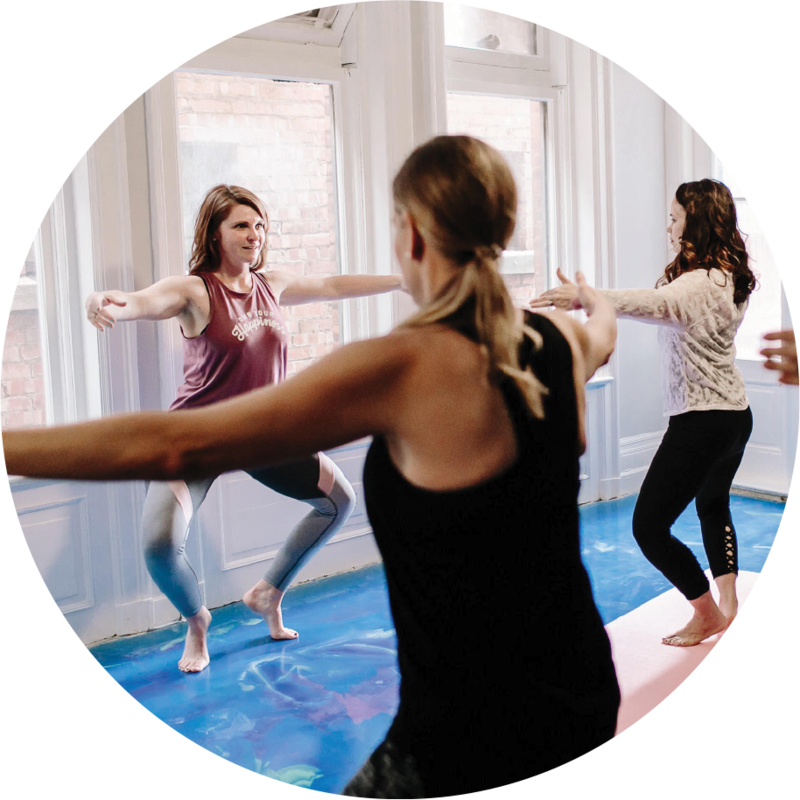 Students move through the fundamentals of postures, the slower the better, enabling students to know their anatomy and its connection to caring for our bodies, a way of holding ourselves upright, and new ways of experiencing strength. Classes are not centered on a ‘workout’ though they are intended to draw out concentration, strength, and relaxation, learning the difference of discomfort and pain, connecting the breath to effort, energy, and intentions. Barre for the boys. Featuring our classic barre workout designed to help you lose inches by burning fat and sculpting lean muscles. But here’s the twist. Each week a new class theme will be offered. Whether it’s show tunes or Lady Gaga, this class is sure to be fun and energetic. This 2-hour workshop includes a 40 minute yoga session followed by decorating cupcakes. You’ll enjoy time with friends, good conversation, and end the night with a glass of wine. Start the night with with some strength training and core work and then drive into your creative side decorating cupcakes. Megan opened Barretend so that women can come together to share their passions. She wants to create a community where women feel supported at whatever stage of life they’re in. Classes that welcome anyone and fit our busy schedules. Megan began doing barre as a means to offset running. She was not flexible. She wanted to incorporate some stretching and light weight training into her routine. And barre was the solution. Today, she feels stronger, but still has her days. Barretend isn’t a place for perfection. It’s a place where you don’t have to fear your inability. Not everyone will have their leg up high. In fact, hers will probably be the lowest. Megan couldn’t have done this without her Dad. He is her inspiration. He taught her a lot about business and life. And Barretend wouldn’t be possible without him. She was so lucky to call him Dad and hopes he would be proud. Outside of Barretend, Megan loves to spend time with her husband and children. Carol Ann has always been an athlete, a serious swimmer, surfer, runner, cyclist, etc… though back in 2013 she was hit with a tropical disease that destroyed her body, particularly her joints, to which she could barely move or exist without pain for nearly a year and chronic suffering and stiffness for another year. When the initial fever had passed and she was able enough, Carol Ann began sincerely practicing yoga daily for over three years through to this day, nearly five years later, in which she completely transformed her body as well as experiencing incredible strength in her daily life. During this time, Carol Ann had the privilege to practice and train with some of the most experienced studios and teachers in NYC, Jackson Hole, and one of her favorite studios in Kingston, Jamaica. 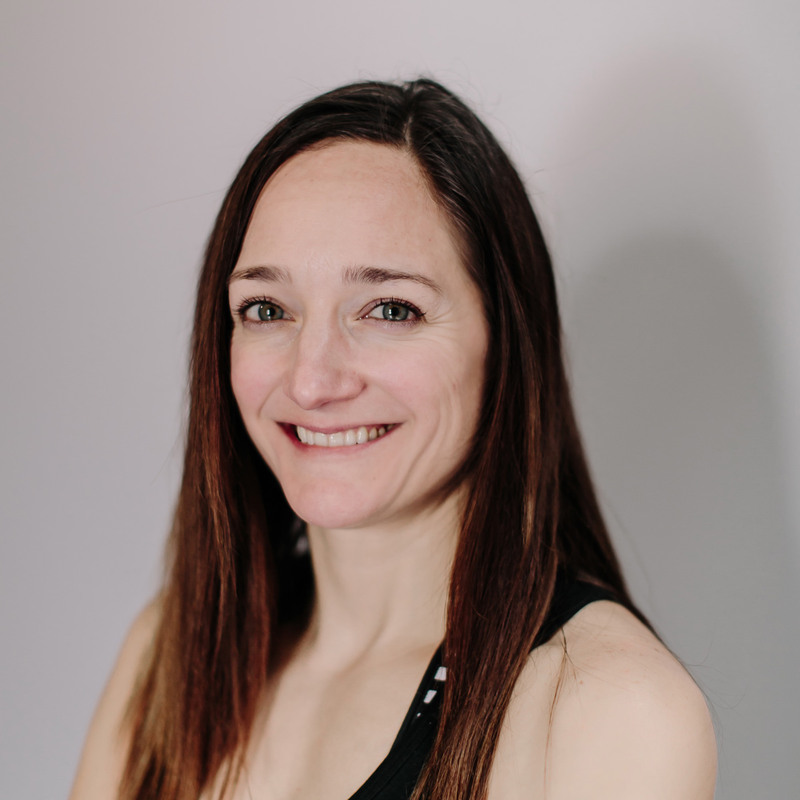 Carol Ann began teaching because she felt it was absolutely necessary that she make herself available for those who may be where she was, handicapped, in pain, and discouraged, while also being available to those who have come to maintain their health through yoga. Now as a teacher, she considers it an honor to pass on what has been so generously and determinedly shared with her through this amazing practice of yoga. 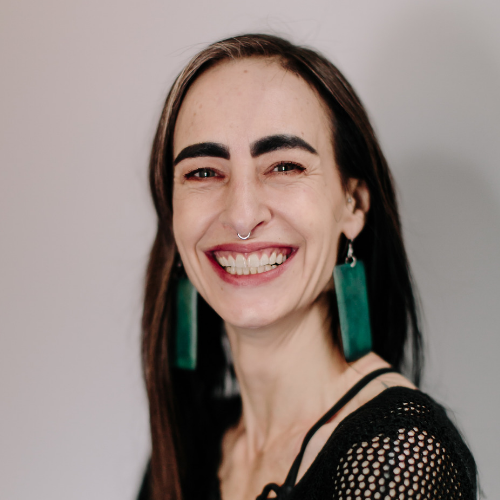 With over 200 hundred hours of training through an accredited facility with the Yoga Alliance Association and over four years of personal research and practice, Shawnell has a desire to teach those on every level but especially those who’ve never touched the mat before and transition them to a place of comfortability and understanding of the practice. More than just poses are taught and promoted; she provides basic yoga education, along with yoga tips, nutrition & wellness information and much more, to guide you and help you succeed on the path of ultimate health. 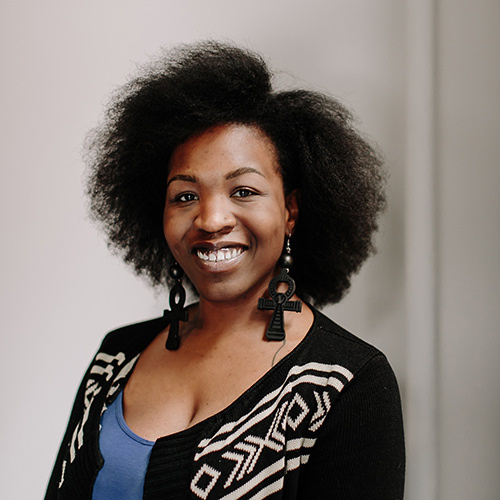 Learn more about Shawnell and her business, Afrochick at afrochickyoga.com. Victoria is currently attending Buffalo State college studying to be a doctorate physical therapist. She worked as a martial arts instructor for several years, which includes working out particular muscles which one wouldn’t normally do at the gym. It’s one of the reasons she is eager to teach barre. The workout style and the muscles targeted are so different from your everyday workout. 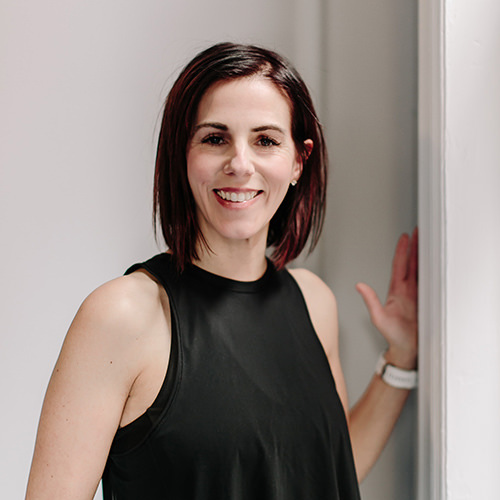 Erin is a mom of three, a church choir director, a vocal music teacher and an arbonne consultant. She received her bachelors in music education and has an extensive background in Ballet. Her passions include; heath and fitness, dance, singing and learning about people. In her free time, you might find Erin exploring the city, hiking, kayaking or performing. Melanie currently lives in Buffalo with her awesome and supportive husband and two beautiful girls, Calliopeia Love, age 11, and Solana Love, age 8. She is a part-time stay-at-home mom and has been a part-time hair designer at Lion’s Mane in Williamsville for the last 2 years. Melanie received her Kids Yoga Teaching Certification in November of 2012. Teens in 2014 and Adults in 2015. 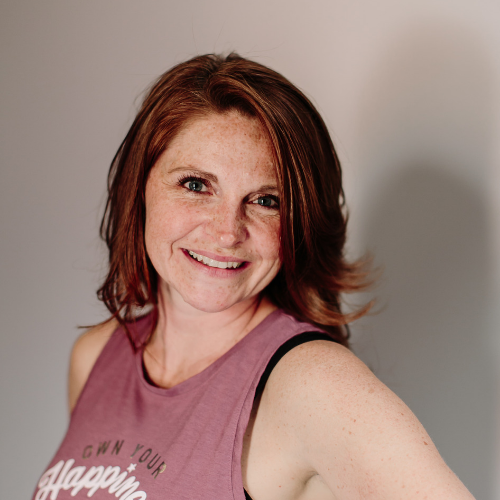 With these certifications, she has been teaching at different studios while also teaching at summer camps, field trips, Birthday Parties and Team Building /Trust Workshops for Tweens, Teens, Kids, and Mommy and Toddler classes and Preschools. She has designed and teaches a yoga program for Girl Scout Troops to help them earn their Health and Fitness Badge. Through yoga, Melanie has discovered the joy in helping people feel good by helping them to heal from the inside out…naturally. Her yoga practice and teaching experience have opened her heart…changing her perspective. She has experienced so much personal growth that she has begun to face her fears and step outside her comfort zone. and is also a mom of two little girls. In the last 4 years she discovered yoga. Even bigger, she found out that yoga can have a huge positive impact on children. Carrie found herself going to work with a new sense of presence and patience with her students. She learned how to listen and realized that for so many years she had been doing it so wrong…always rushing around caught up in getting the material covered and worrying about getting to the next lesson on time. Carrie learned to slow down and appreciated her students in a new way. Bringing yoga to her classroom changed her students for the better. Through yoga, Carrie has learned that you can’t take care of others until you take care of yourself. She is certified in children’s yoga and has since held many yoga camps and taught many yoga classes to young children. 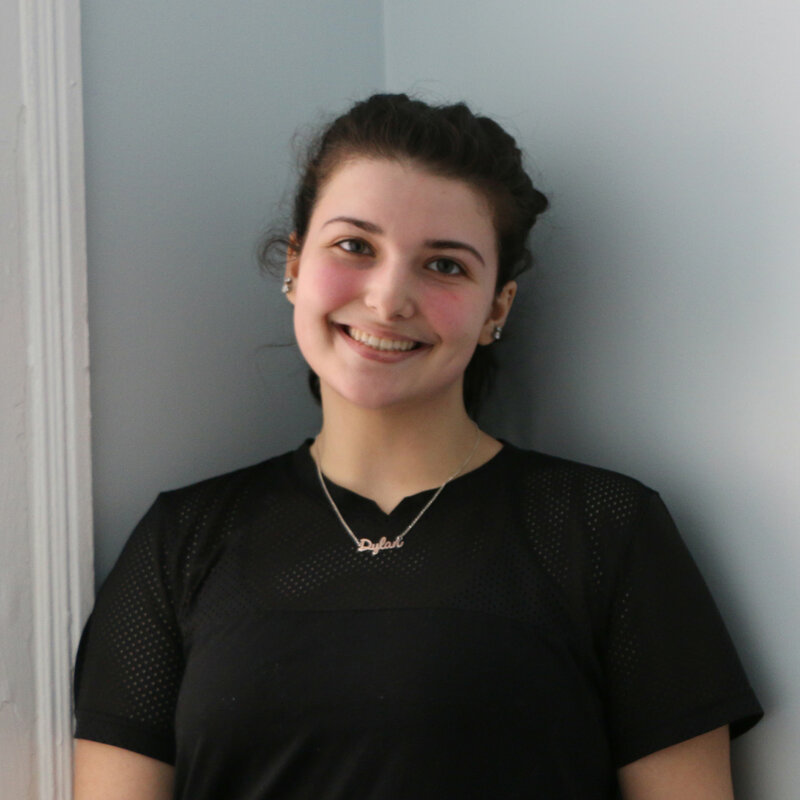 She loves to watch children respond to learning that they can find calm and peace within their bodies and feels lucky to be able to share her love of teaching yoga with children.